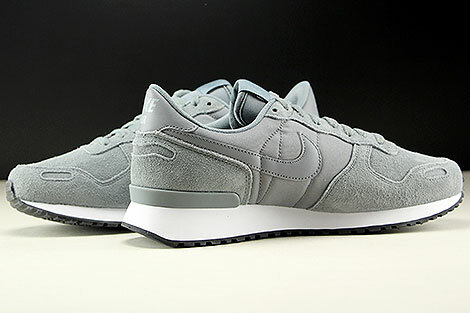 Originally blazing the trail in 1986, the Nike Air Vortex Leather makes a comeback. 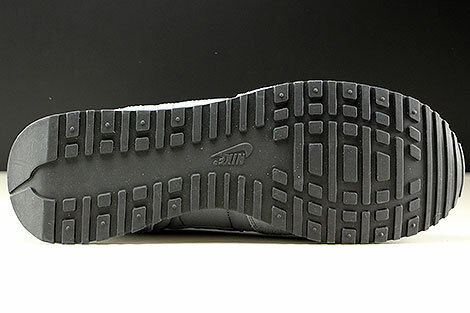 Detailing at the midsole and outsole add an authentic, broken look, while Nike Air technology delivers incomparable comfort and cushioning you can count on. 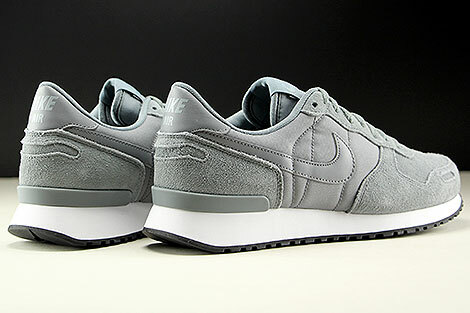 Part of the Nike V-Series, where some of the ultimate classics from the 80's have been reproduced. 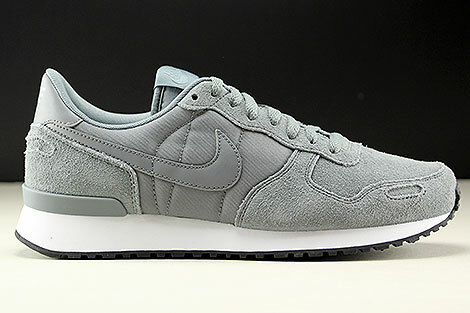 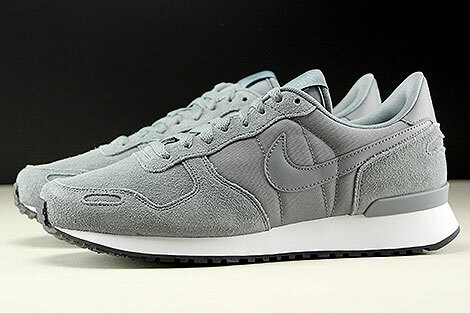 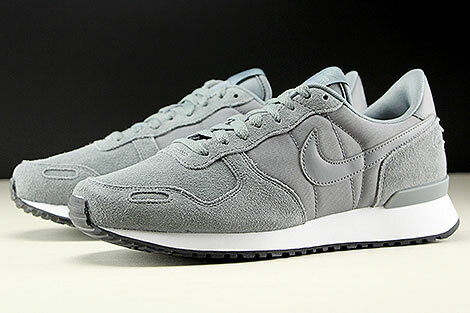 This Colorway of the Nike Air Vortex Leather has a classic shape made out of smooth cool grey suede, cool grey nylon accents and the lovely cool grey swoosh. 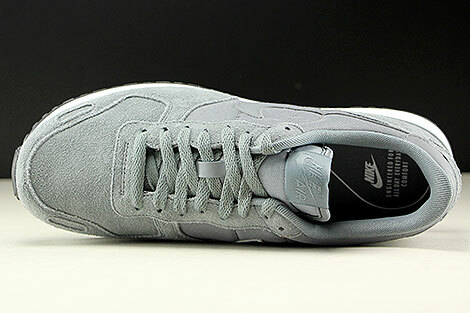 At the heel you can find the printed Nike logo cool grey on cool grey.